The 29th edition of the Oriental Fashion Show was held on January 22nd and 23rd at the Peninsula hotel during Paris Haute Couture Week. 12 designers from eleven different countries showcased their spring summer 2019 collections during the event. The show, organised by director Hind Joudar, promotes designers who are inspired by their oriental heritage. 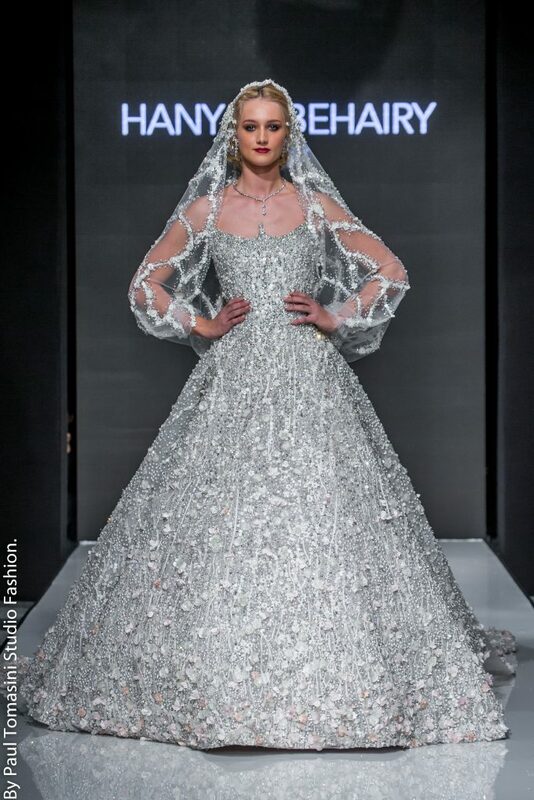 It showcases the finest haute couture designs from the East: from traditional kaftans, glamorous evening wear to red carpet showstoppers and spectacular bridal gowns. A fashion extravaganza! 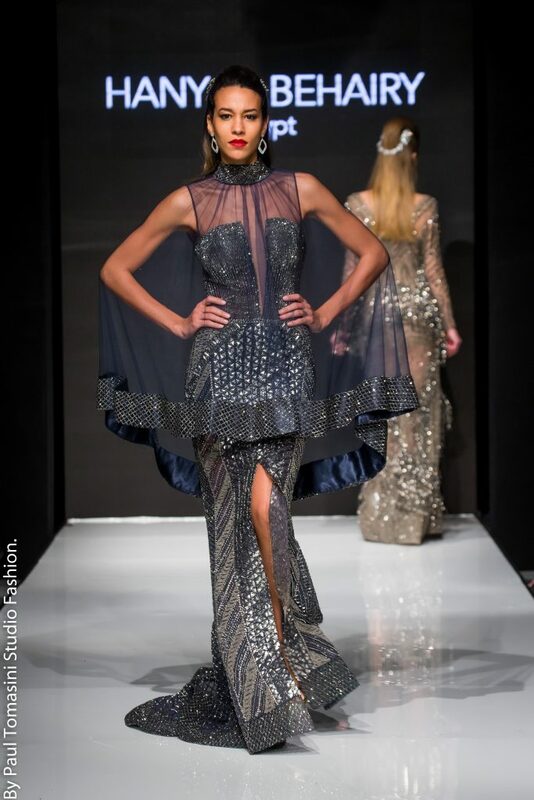 Lebanese designer Abed Mahfouz is known for his signature ‘Mahfouz style’, his fashion forward designs are for graceful, sophisticated women. 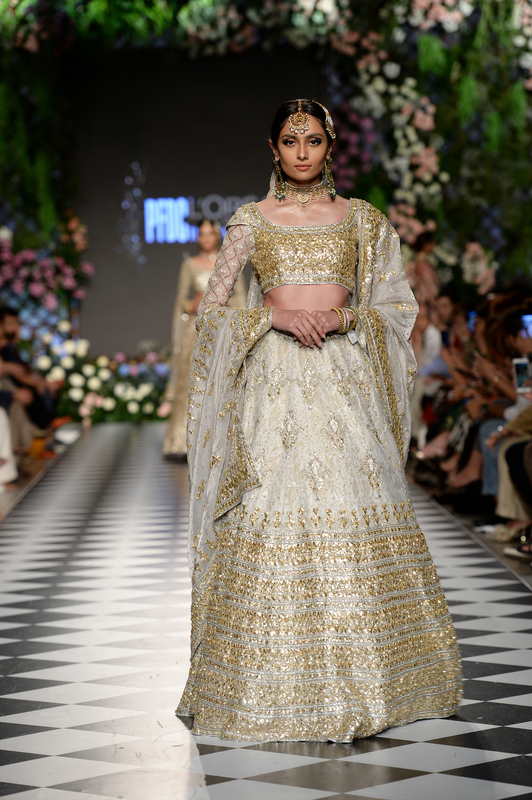 His bridal couture gowns are breath taking! 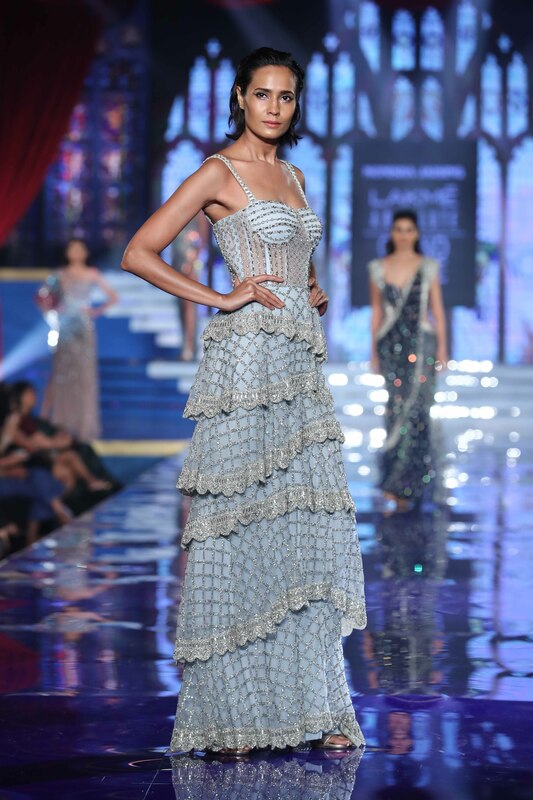 Raishma from Pakistan draws inspiration from her oriental origins. Raishma has been dressing royalty and Hollywood actresses for over 20 years. Hand-embroidered details make her gowns stand out. Her pieces evoke sensations of movement and fluidity. Designer Saher Okal from Palestine collaborated with the Humanity Crew for his collection ‘Lines of Life’. The Humanity Crew gives support to refugees by giving them the opportunity to participate in art and fashion projects. Saher Okal was inspired by sketches made by refugees based in Athens. Designer Nabil Younes from Libya wants women to look comfortable and elegant at the same time. 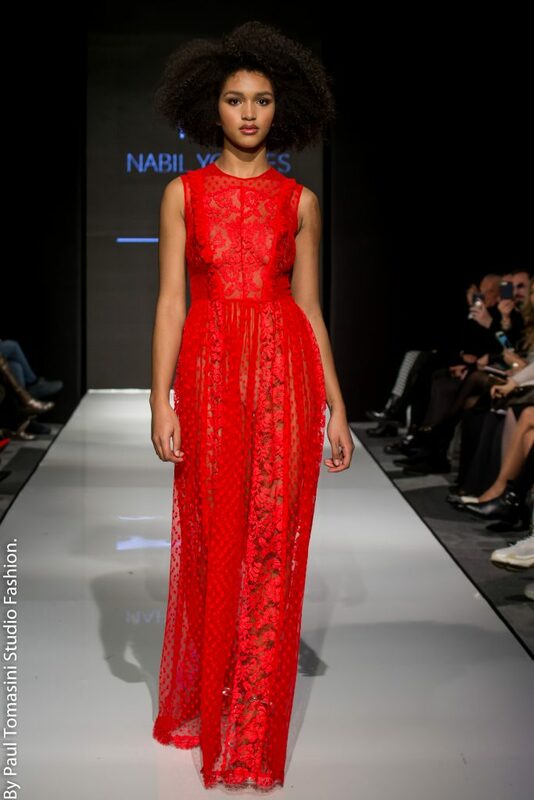 I adore his use of transparent lace and delicate embroidery for this collection. 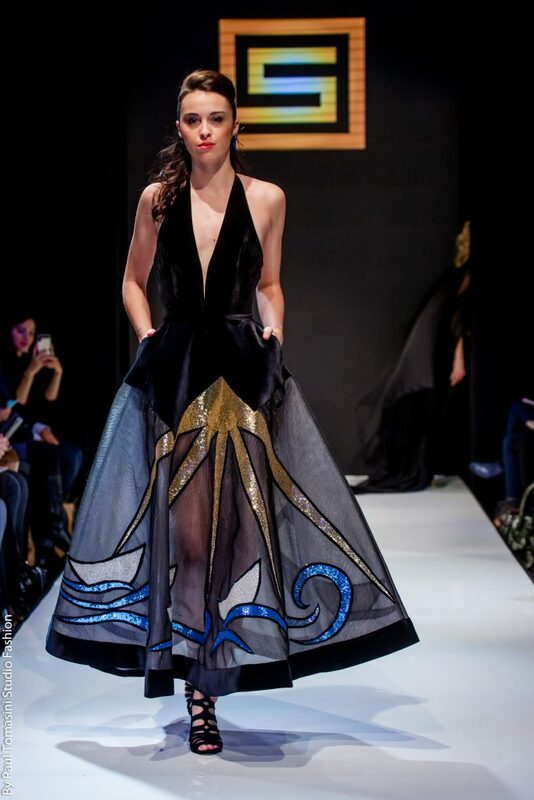 Through his collections, Hany El Behairy tells the story of Egypt and its magnificence. His pieces celebrate the female form. Each piece showcases true craftsmanship. This collection has a bit of a twenties, Gatsby feel to it, with fringe, feathers and glamorous embellishments. 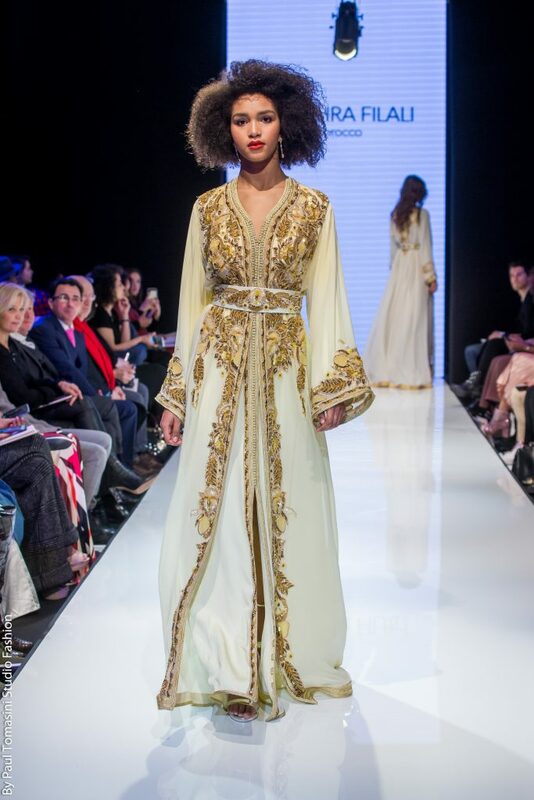 Bouchra Filali from Morocco is faithful to the principles and foundations of the traditional Moroccan dress. Her kaftans are little works of art, decorated with fine embroidery and luxurious embellishments. 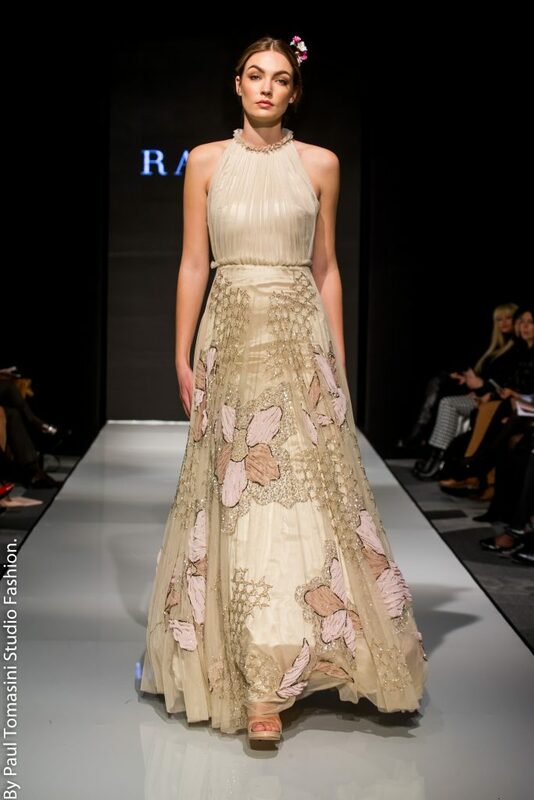 Karim Kadid from Algeria is famous for his traditional embroideries and innovative cuts. 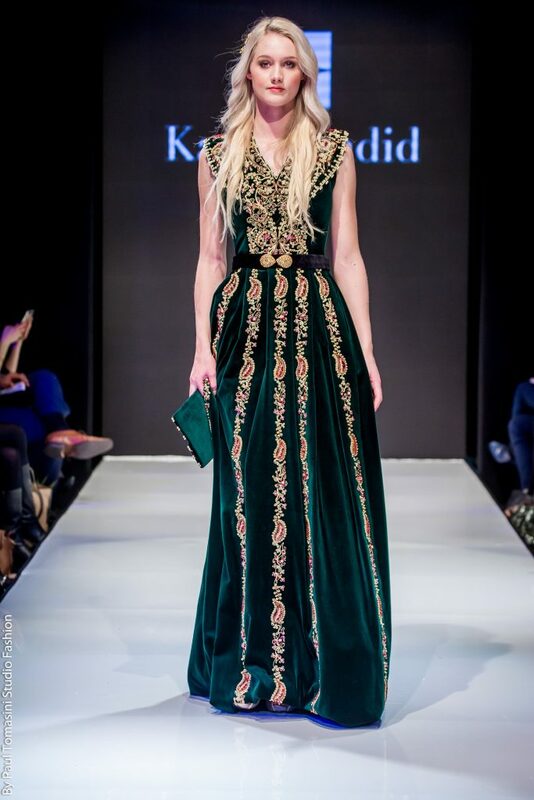 This emerald green kaftan gown with gold embroidery and velvet fabric is divine! Mouna Benbrahim from Tunisia created Atmosphere Haute Couture in 2006. Mouna is known for her ‘revisited traditional’ style, mixing traditional Tunisian elements with contemporary silhouettes. 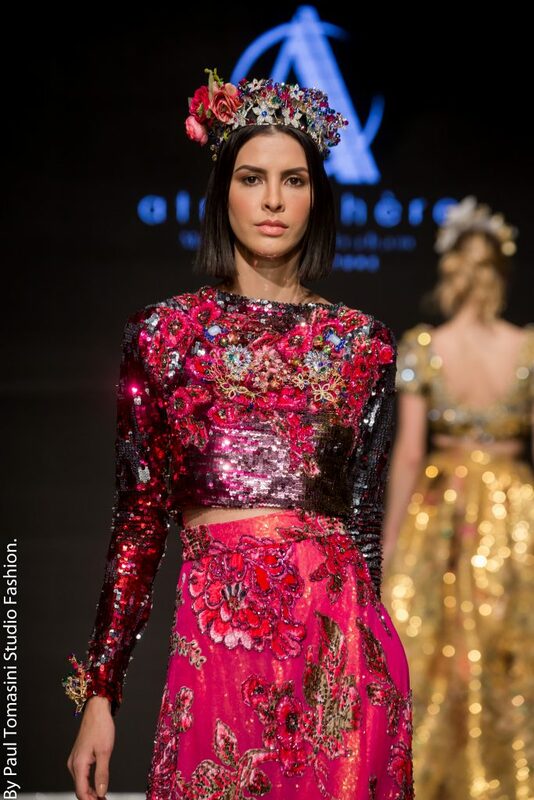 This collection looks very regal: crowns with floral ornaments and heavily embellished ensembles in bold & bright colors.